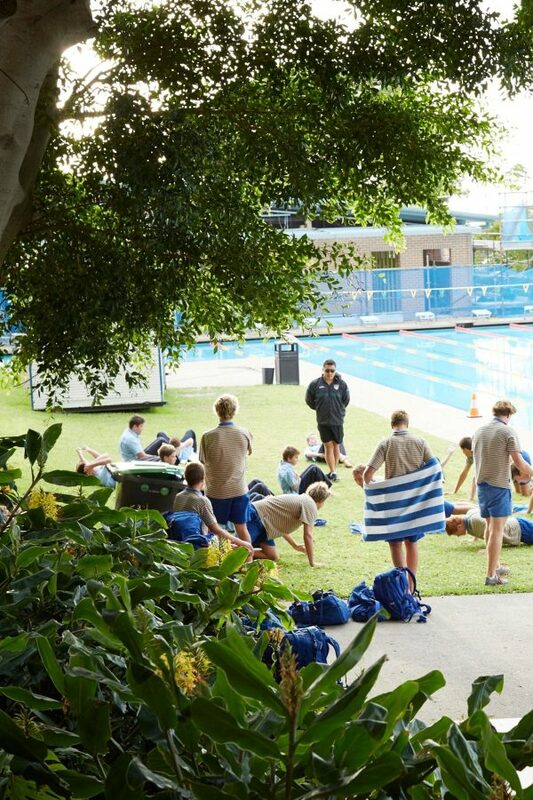 Waverley College is an independent Catholic school for boys in Sydney’s eastern suburbs with three campuses. After redesigning and build the college website Multiple States developed a time-saving digital alternative to their weekly pdf newsletter, Nurrunga. 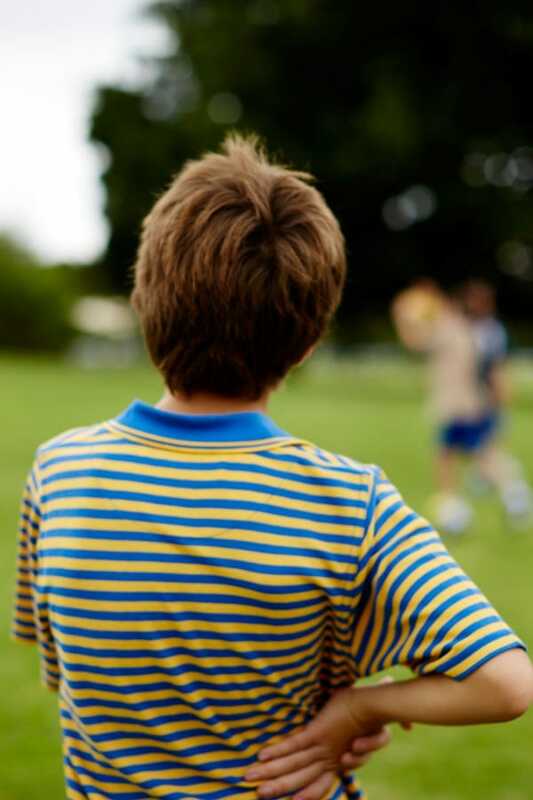 Kevin Beck talks to Will McLean about Mailchimp RSS Campaigns and custom Wordpress RSS feeds. What was the problem with the traditional pdf newsletter? 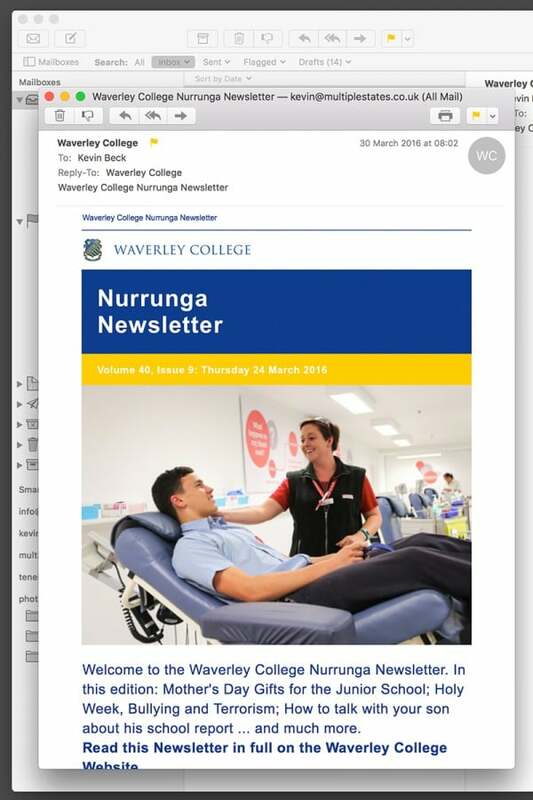 The Nurrunga newsletter is a weekly newsletter that goes out to every current parent, student and staff member at Waverley College. 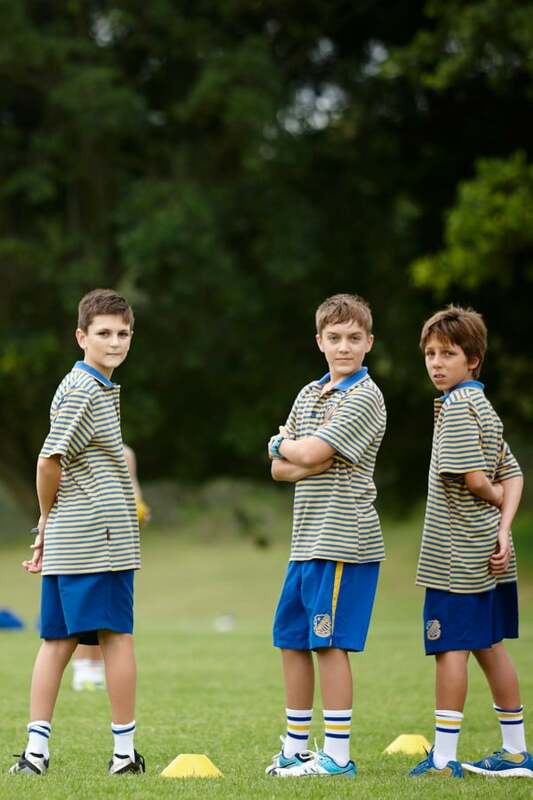 It traditionally took the form of a 10-20 page pdf with articles from Headmasters, Heads of department, Allumni and Students. This pdf was compiled and designed EVERY WEEK. This was taking one person up to 3 of their 5 working days to produce. It was a seriously time consuming process. Something needed to be done. The new site had recently been launched (read the case study) and this had led to the opportunity of publishing a lot of the Nurrunga content as News posts. This in turn allowed us to explore the option of publishing the newsletter as a HTML email newsletter that linked to these posts. That is ultimately what we did to save time and to make the content more engaging to a wider audience. How did you achieve it within Wordpress? We used a Mailchimp RSS campaign to do this. 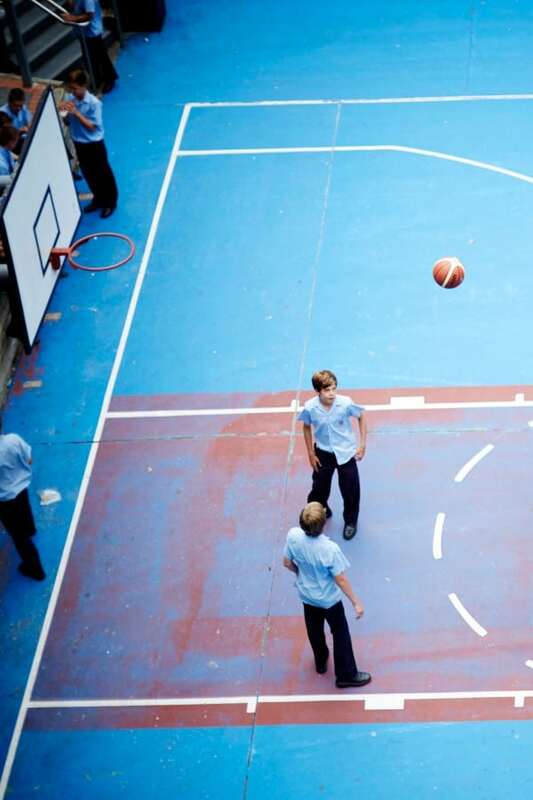 This uses an RSS feed to automatically send a HTML email at a given interval. We created a custom post type for the newsletter with a custom RSS feed. The custom RSS feed has the dynamic content and the custom html email newsletter code in it. Mailchimp now just grabs that and sends it out every week. This means instead of designing an entire pdf newsletter the College now just has to go into the backend of the site create a newsletter post and select the pre-written articles that they want to include. This takes 20 mins as opposed to 3 days! Why create a custom rss feed and not just use a feed of all News posts? 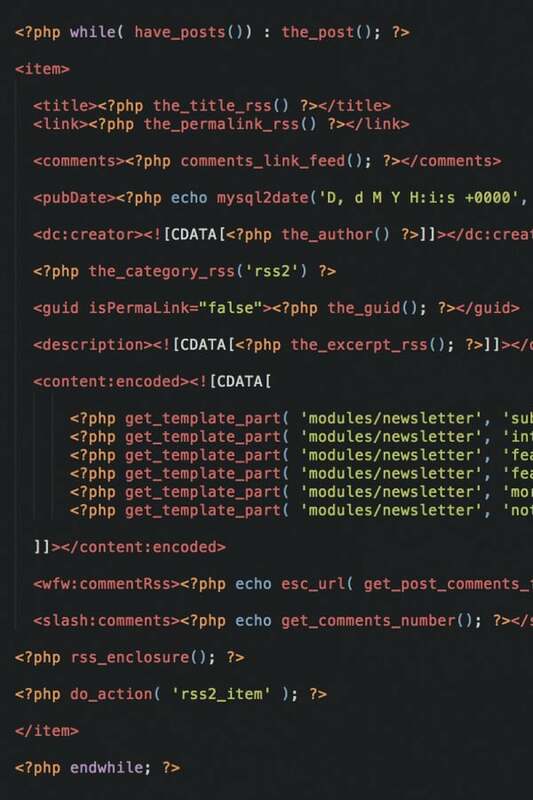 Wordpress automatically has an rss feed for every post type meaning one for the news posts already existed. 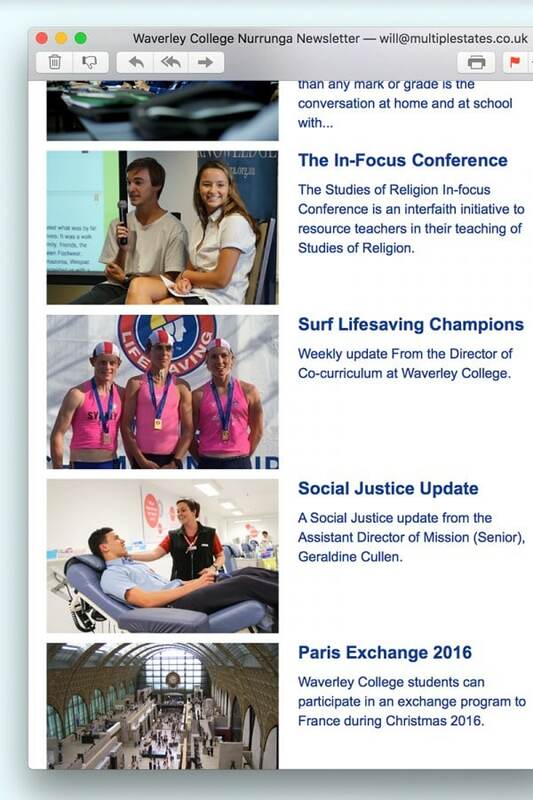 However, the College wanted the newsletter to be more curated than just sending all news posts. They wanted to include a custom introduction every week, have the option to include other custom posts types that existed on the site and also the ability to add bits and bobs that weren't quite News posts to the bottom of the newsletter. For this reason we had to create a new post type and custom feed. Any other logistical hurdles you needed to overcome? A big one was the way the college was providing the content for these news stories. Previously they would submit the stories and imagery to the person responsible in an email with attachments of different file formats etc. This was causing a serious time drain for no good reason. But couldn’t we allow the contributors to create a draft News story themselves? This would be easier for both parties. So we have trained the contributors to upload their own post. This has been a little bit of a learning curve for everyone but we are getting more and more material contributed via this method each week. This has been a great timesaver. Are you happy with the way it integrates with the rest of the site and branding? Absolutely! Although there are serious design limitations when creating html email newsletters, in this case the overall branding is so lovely and simple that the transition is seamless between the two.